Dr. Jay Cho is a native to the New Hyde Park community, having attended Denton Elementary School, Herricks Middle School and then graduating from Herricks High School. 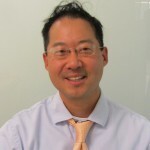 Dr. Cho received a Bachelor of Arts degree in Biology from Colgate University and earned his Doctorate of Dental Medicine from the University of Pennsylvania School of Dental Medicine. While at dental school, Dr. Cho served as president of the Orthodontic Society and earned multiple awards and honors, including induction into Omicron Kappa Upsilon, the national dental honor society and the Matthew Cryer Honor Society, limited to the top 10 students in each class as determined by the general order of merit. Dr. Cho continued his post doctorate dental education with an additional three-year residency in Orthodontics and Dentofacial Orthopedics at Columbia University College of Dental Medicine. In conjunction with his residency, Dr. Cho served as president of his residency class and earned a Master of Science degree in Oral Biology. Dr. Cho is the Clinical Associate Professor; Department of Pediatric Medicine at North Shore Long Island Jewish Medical Center. Presently, he serves as Treasurer of The Columbia University Orthodontic Alumni Association and sits on Nassau County Dental Society's Board of Directors. 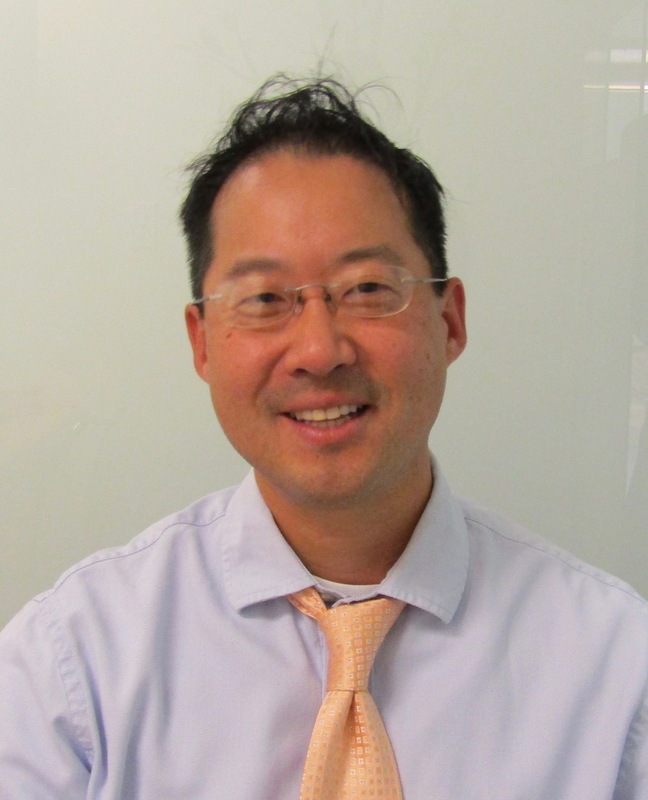 Dr. Cho is the Clinical Associate Professor; Department of Pediatric Medicine at Long Island Jewish Medical Center and the Teaching Assistant for orthodontic pre-clinic and dental laboratory skills at Columbia University. Additionally, Dr. Cho's active membership in several professional organizations helps ensure that he is always knowledgeable and up to date with the latest developments in orthodontics and dentistry. These organizations include: the American Association of Orthodontists, The Northeastern Society of Orthodontists, the American Dental Association, the New York State Dental Association, the Nassau County Dental Society, the Long Island Seattle Study Club, and the Orthodontic Alumni Society of Columbia University. Away from the office, Dr. Cho enjoys spending time with his family and friends. He is an avid golfer and is also equally passionate about tennis and running. Also a zealous sports fan. Dr. Cho is very excited to serve his home town of New Hyde Park and the surrounding communities. He and his energetic team at New Hyde Park Orthodontics hope you will share in our excitement as we work hard to provide you with the finest quality treatment available.